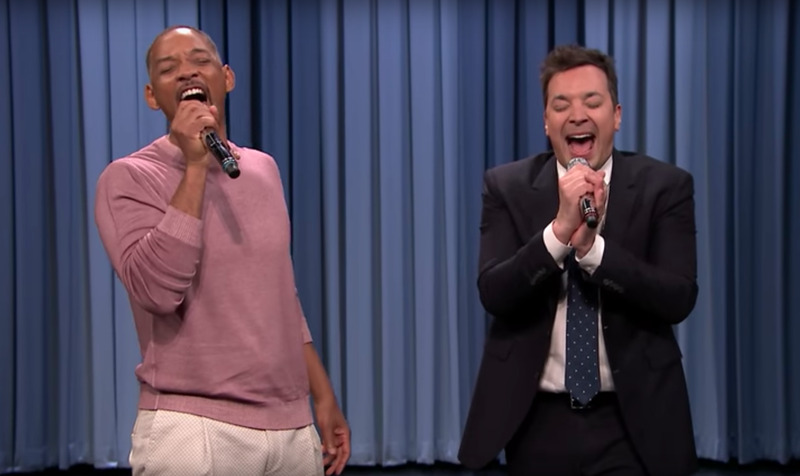 Will Smith and Jimmy Fallon performed a medley of theme songs from classic TV sitcoms on “The Tonight Show” on Thursday. 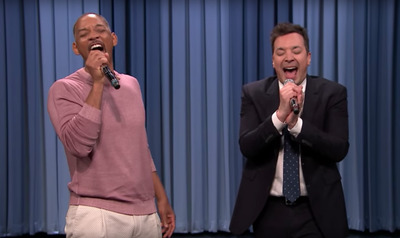 Will Smith and Jimmy Fallon aren’t strangers to television. So when it came time to show their love of classic TV theme songs on “The Tonight Show” on Thursday, they nailed it. “Wanna perform some of the best sitcom theme songs of all time in one live remix right now?” Fallon asked Smith. The two sang through a medley of theme songs from shows including: “The Golden Girls,” “The Jeffersons,” “Diff’rent Strokes,” “Good Times,” “The Andy Griffith Show,” “I Dream of Jeannie,” “Full House,” “The Greatest American Hero,” “Martin,” “Three’s Company,” and then they ended with “The Fresh Prince of Bel-Air,” which Will Smith famously starred in in the 1990s.